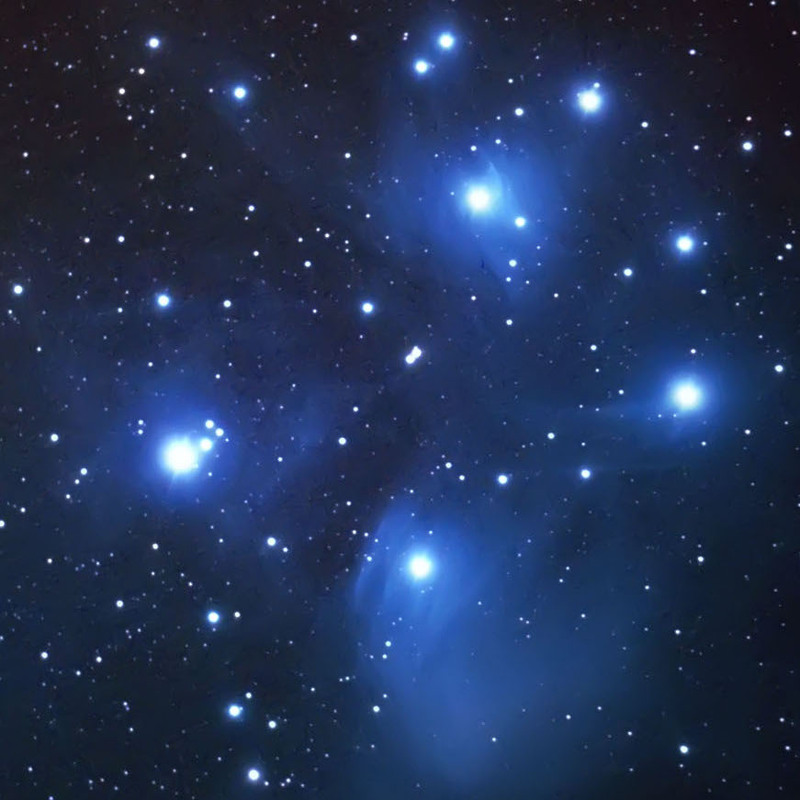 The formation of stars is a fundamental aspect of the evolution of the Universe. Strangely it is still poorly understood as it results from an intricate combination of complex physical processes. 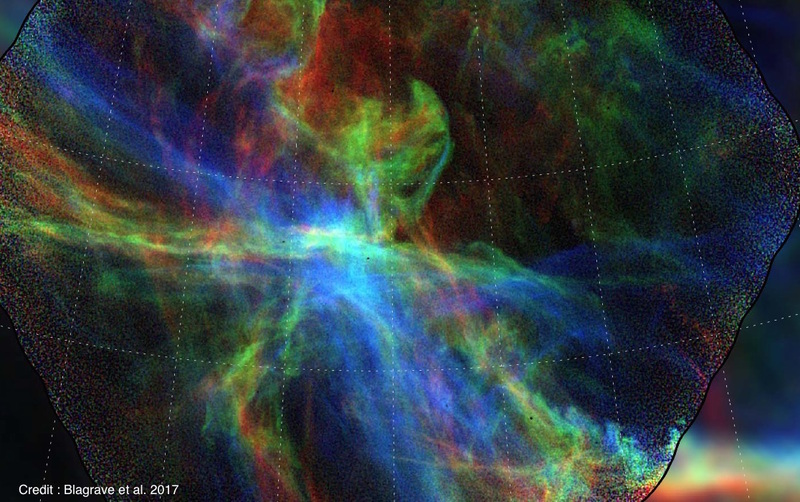 How interstellar matter evolves from a diffuse and warm state to dense, clumpy and filamentary structures where stars are formed is explored by comparing massive numerical simulations and large astronomical observations. We now face challenges in finding the relevant metrics to compare them and the right tools to extract high-level information from such big data sets. Hyperstars is building an innovative research collaboration in that context, by joining experts of astrophysics and data science. 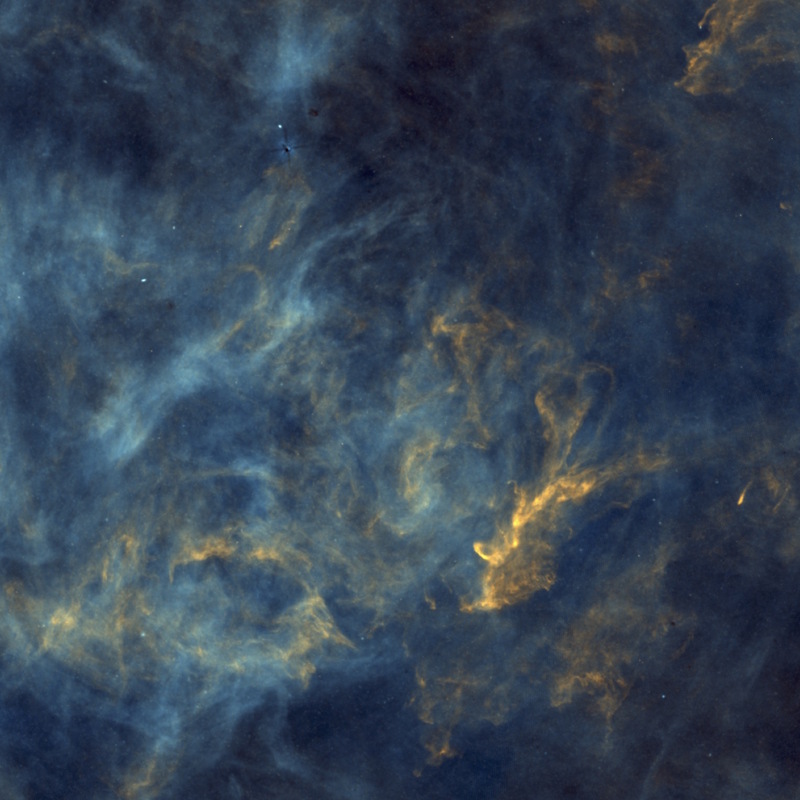 Hyperstars is a truly inter-disciplinary project bringing together scientists working on star formation using observations and numerical simulation, and experts in various fields of data science, from machine learning to GPU implementation. Every partners of the collaboration is located in the Paris area. 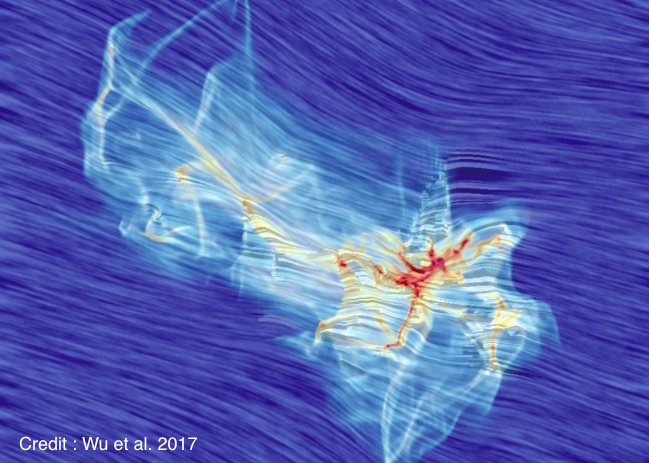 The team includes scientists from the Astrophysics Department of CEA-Saclay, L2S of CentraleSupelec, LIP6 of Université Pierre et Marie Curie and LIASD of Université Paris-8. Hyperstars is funded by Mastodons, an initiative of the Mission Interdisciplinarité du CNRS, and by DIM-ACAV+.